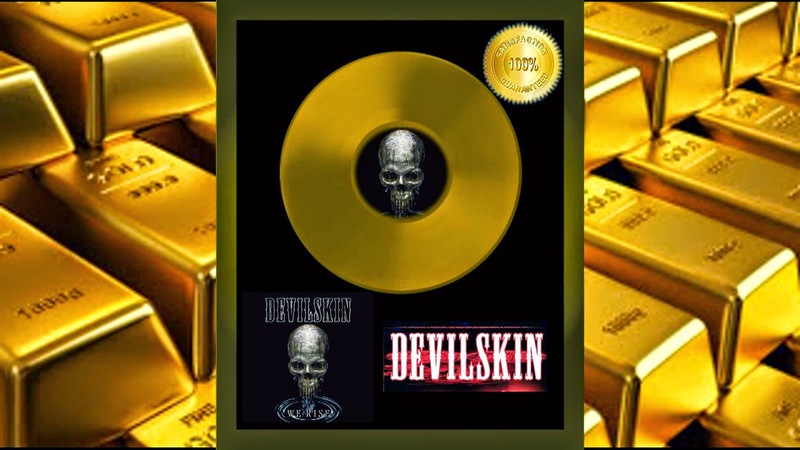 Devilskin's album WE RISE has gone Gold after topping up the Charts for a second week and selling out their album in stores and shows on their NZ tour..Huge Congrats to the little devils and the huge fan-base they are building very quickly.. 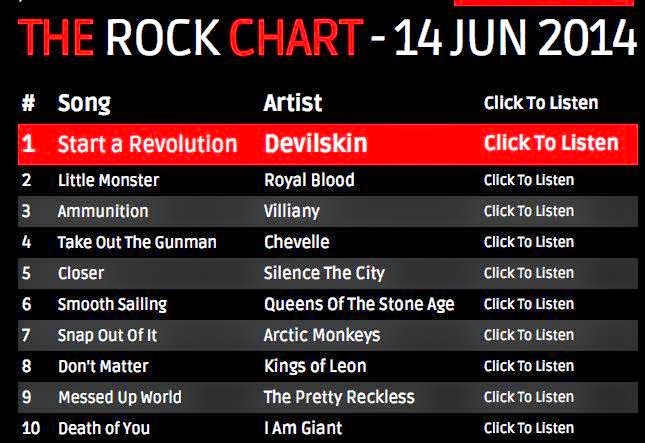 Huge Congrats to DEVILSKIN with their 3rd single START A REVOLUTION for WINNING 3rd Place in the World Music Video Chart on BEAT100 website. - A feature in a BEAT100 worldwide press release, which will be available in theBEAT100 News section and sent to newspapers, magazines, bloggers, online news websites, and more. - Exposure via BEAT100's social media pages, including Facebook, Twitter,StumbleUpon, Instagram, Pinterest, and more. - BEAT100 will be sending your music to record labels, management, music brands, and more, giving you the opportunity to be discovered! In third place this week is Dimi Nakov, the director of 'Start A Revolution' by Devilskin. 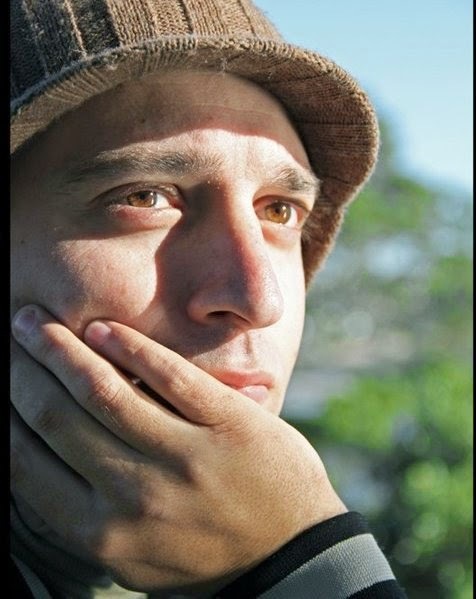 Dimi, originally from Bulgaria but now living in New Zealand, describes himself as a 'motion picture storyteller'. He describes his creative inspirations as Orson Wells, Christopher Nolan and Peter Jackson, to name a few. Dimi usesBEAT100 as a platform for his music videos and to promote the artists that he works with; his videos have proved popular, winning many awards such as Silver Video and Favourite Awards. 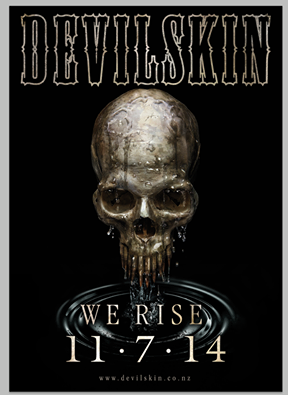 Huge Congrats to DEVILSKIN for yet another win by topping up THE ROCK FM This Week Chart 14th June 2014.